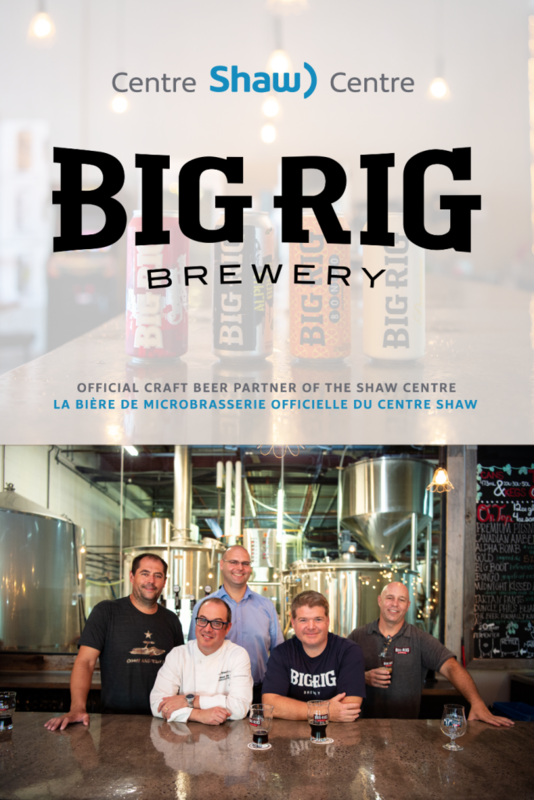 According to Big Rig Brewery, the unprecedented Shaw Centre agreement represents a product exposure opportunity to the facility’s highly sought after and international demographic and is expected to accelerate sales growth through the brewer’s existing sales channels. 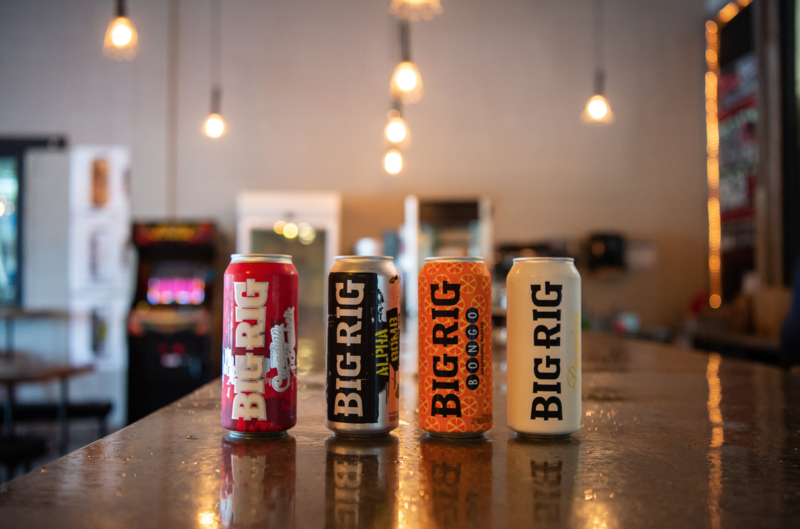 Big Rig’s offerings at the Shaw Centre will include its light, crisp and refreshing Premium Pilsner, a malty and low hop Canadian Amber, an Alpha Bomb IPA unfiltered and loaded with hops, and a fresh and vibrant Bongo Grapefruit Radler. Clients will also have the ability to experience and request seasonal brews throughout the year. 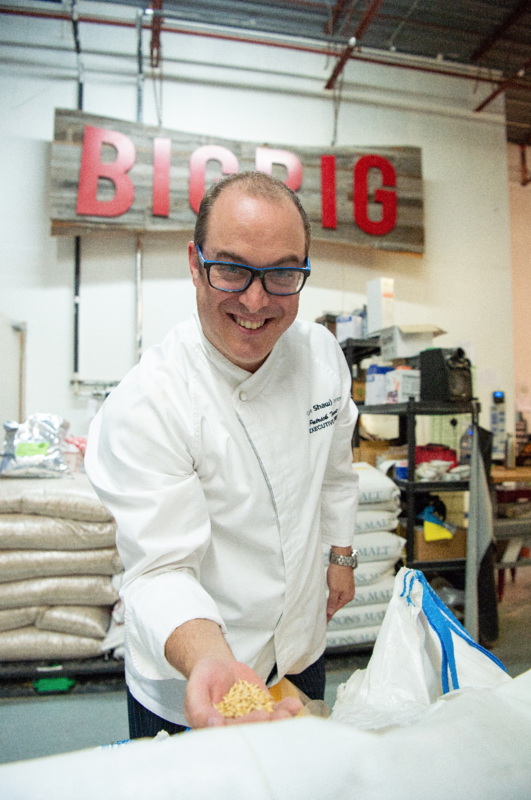 This marks the first official partnership with a local craft brewery for the world-class meeting facility, complimenting the Shaw Centre’s locally-sourced, globally inspired culinary offering as well as domestic and import beer offerings from the facility’s primary beer supplier, and Official Beer Partner, Molson-Coors. 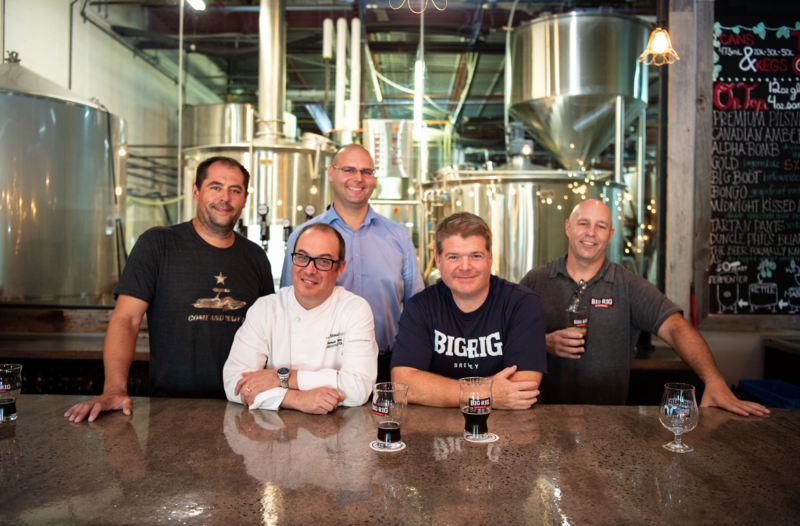 The new partnership will be celebrated at an upcoming New Menu Media Launch Event for the Shaw Centre on October 17, 2018 with Big Rig Brewery co-founders including retired longtime Ottawa Senators defenceman Chris Phillips in attendance. Media can inquire about the event and are invited to RSVP via marketing@shaw-centre.com by October 14th, 2018.